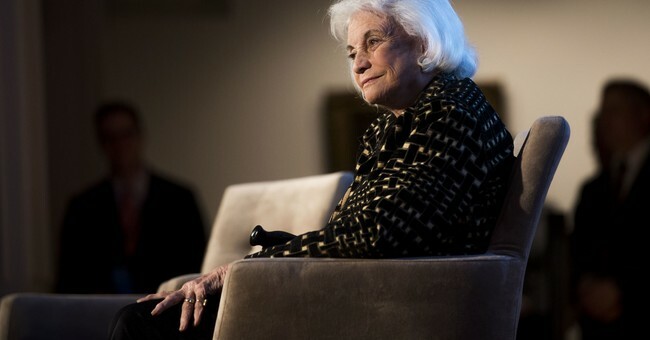 Retired Supreme Court Justice Sandra Day O’ Connor, the first woman to ever sit on the Supreme Court, revealed on Tuesday that she is suffering from dementia and likely Alzheimer's disease. The diagnosis had been made "some time ago." "While the final chapter of my life with dementia may be trying, nothing has diminished my gratitude and deep appreciation for the countless blessings in my life," she wrote in a public letter. "As a young cowgirl from the Arizona desert, I never could have imagined that one day I would become the first woman justice on the U.S. Supreme Court." O'Connor is 88 years old. She said she wanted to compose this letter while she is "still able to share some personal thoughts."